2016 was a very interesting year for music. Perhaps a year like no other. We saw a lot of new artists like The Dead Deads and Neverwake making waves. And we saw a lot of respectable returns to the spotlight after years of hiatus from acts like Good Charlotte and Blink 182. But perhaps the most encouraging characteristic of music in 2016 was the fact that a lot of veteran rockers put out their best albums in years, sounding as young as ever. As you'll see in our annual top 10 list, there are a lot of familiar names near the top of the list. #10. 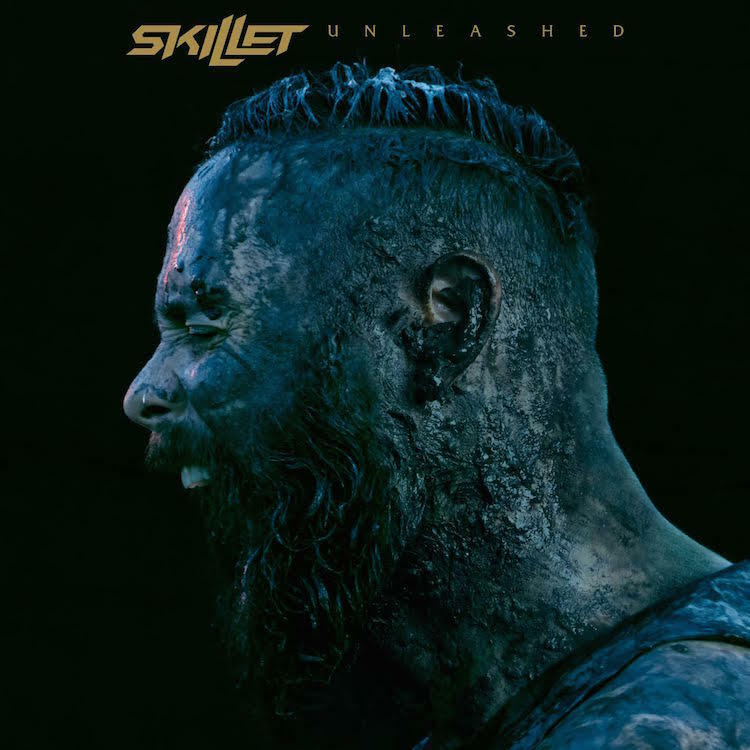 Skillet - Unleashed. The Christian rockers return with another anthem-filled effort. This is a band that stays on top of their game. They've kept their sound fresh by icing their heavy guitar and bass cake with a sweet frosting of rhythmic vocals and cutting edge electronics. Standout tracks include "Invincible" and "Undefeated." #9. 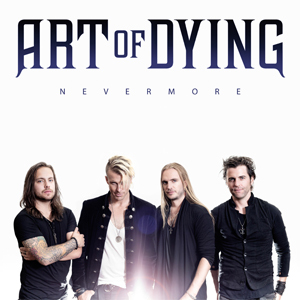 Art of Dying - Nevermore. Art of Dying delivers another strong release despite a recent line up change with a new drummer. This EP is true to Art of Dying nature with it's mix of heavy hitters and their signature power ballad, "Nevermore." Personally, my favorite track from this album is "Cages" with it's clever lyrics and catchy hook. Art of Dying is one of my favorite bands and while I am thoroughly enjoying this release as I anxiously await to see what they deliver in 2017. #8. Frank Iero and the Patience - Parachutes. 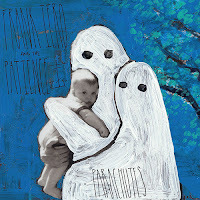 If you have heard Frank Iero's previous album, you will know that Parachutes is a major step up. 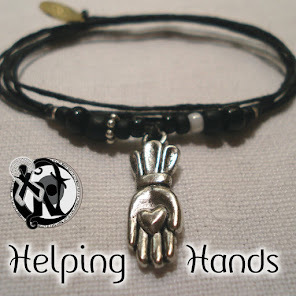 The band has a new sound with higher quality vocals and meaningful lyrics. Rocking the 8th place, some of the best tracks on this album are "I'm A Mess" and "World Destroyer." #7. 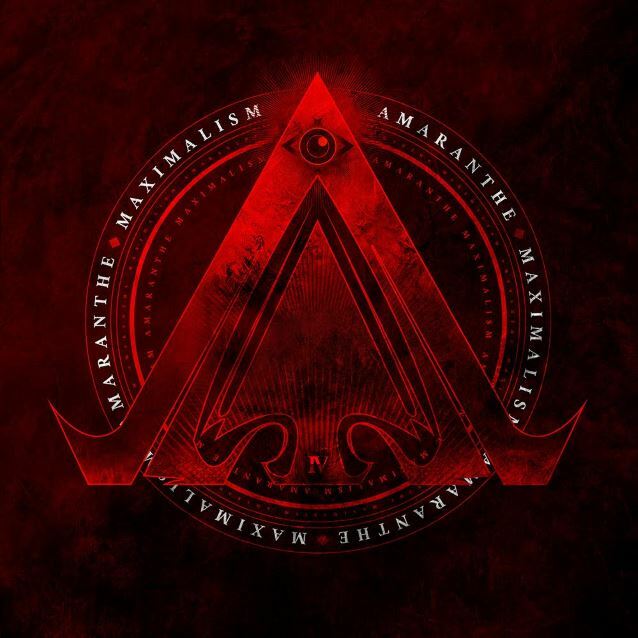 Amaranthe - Maximalism. If that Dos Equis beer guy is the "most interesting man in the world," Amaranthe may just be the most interesting band in metal. 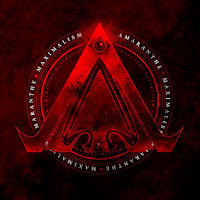 Already defying the rules by featuring three vocalists - a female singer, male singer, and male growler - Amaranthe further shattered the metal mold on Maximilism with some new sounds. For example, "That Song" could easily be mistaken for a Rihanna song that had heavy guitars added. Watch this band as they may be defining the future of metal right before our eyes. #6. 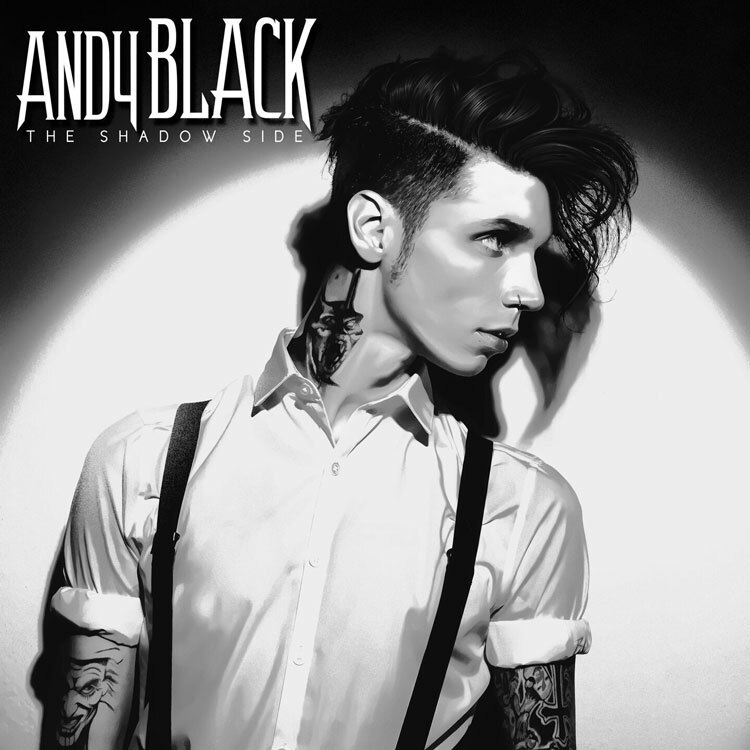 Andy Black - The Shadow Side. Associating shock value with the Black Veil Brides frontman has never been a stretch. But, shocking the shock-rock lovers is exactly what Andy Black did with the release of The Shadow Side. The pop-oriented songs sound more like The Killers than BVB. 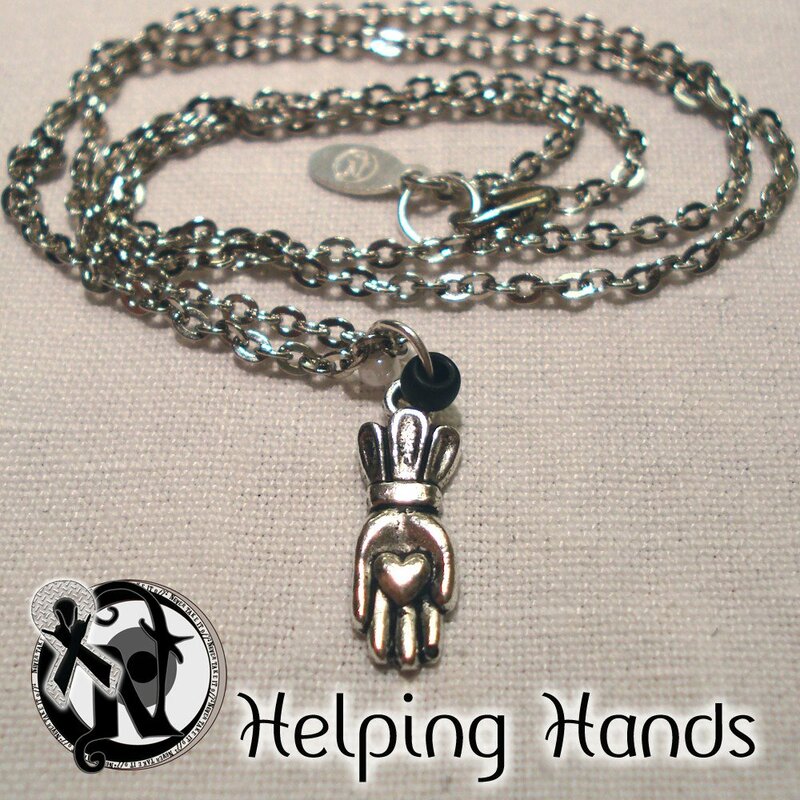 But it works tremendously well! Though "We Don't Have To Dance" was the hit single, The Shadow Side had deeper cut hits in the ears and hearts of fans with the inspirational "Put The Gun Down" and the oh-so-infectious "Ribcage" that ripped a page from Ke$ha's pop-rock beat book. #5. 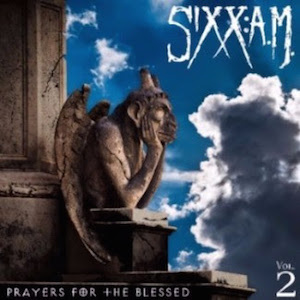 Sixx:A.M. - Prayers For The Blessed. 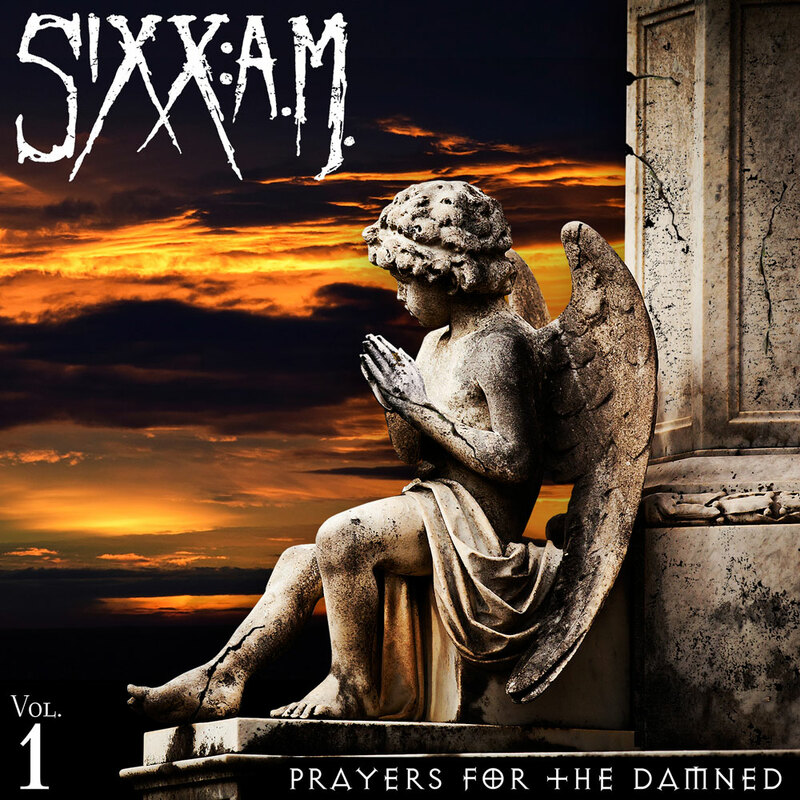 In fifth place, their second album of 2016, is Sixx:A.M.'s Prayers for the Blessed. The album starts with "Barbarians (Prayers for the Blessed)" which is one of their best on the album. The riffs on the album have a heavy vibe which compliments the powerful vocals to give the heavy songs on the album an amazing sound. There are also slower songs such as "Maybe It's Time" which feature strong vocals. 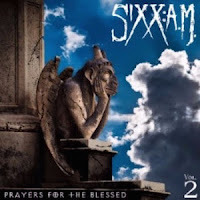 The eighth track is Sixx:A.M.'s take on a cover of "Without You." #4. 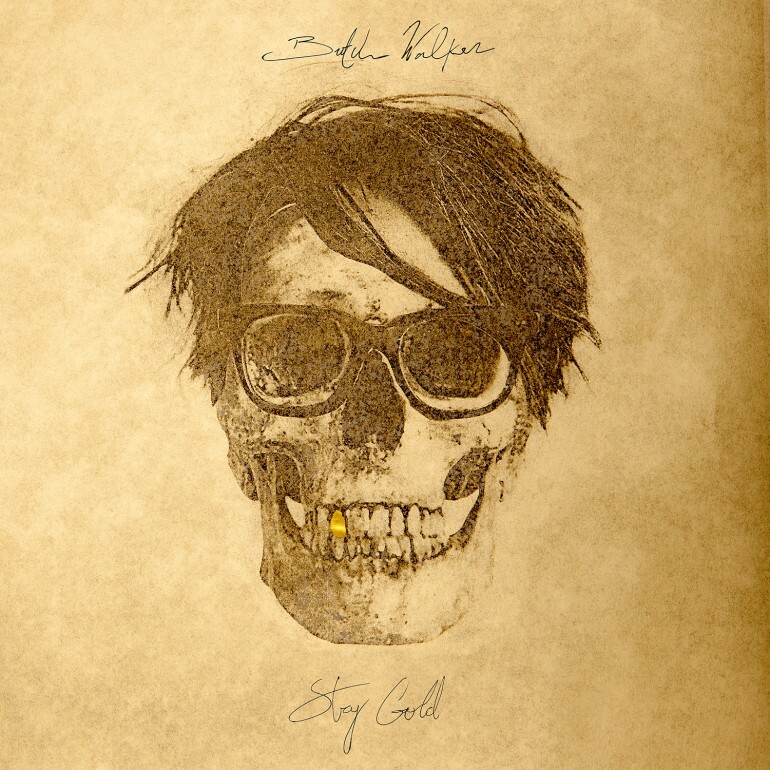 Butch Walker - Stay Gold. After two releases that reflected on mortality and sentimentally tugged at heartstrings the way that only Butch Walker's music can do, Walker pushed the pendulum in the opposite direction with Stay Gold. He cranked his amps a little louder and, at times, channeled his inner Bruce Springsteen for this mostly upbeat and fun collection of tunes. But don't worry. There's still plenty of beautiful Butch balladry to be found as well. "Record Store" and the full-on duet, "Descending," rank among the all-time best songs from Walker's soft side. #3. Metallica - Hardwired...To Self-Destruct. This. This is the album that Metallica fans have been waiting for. 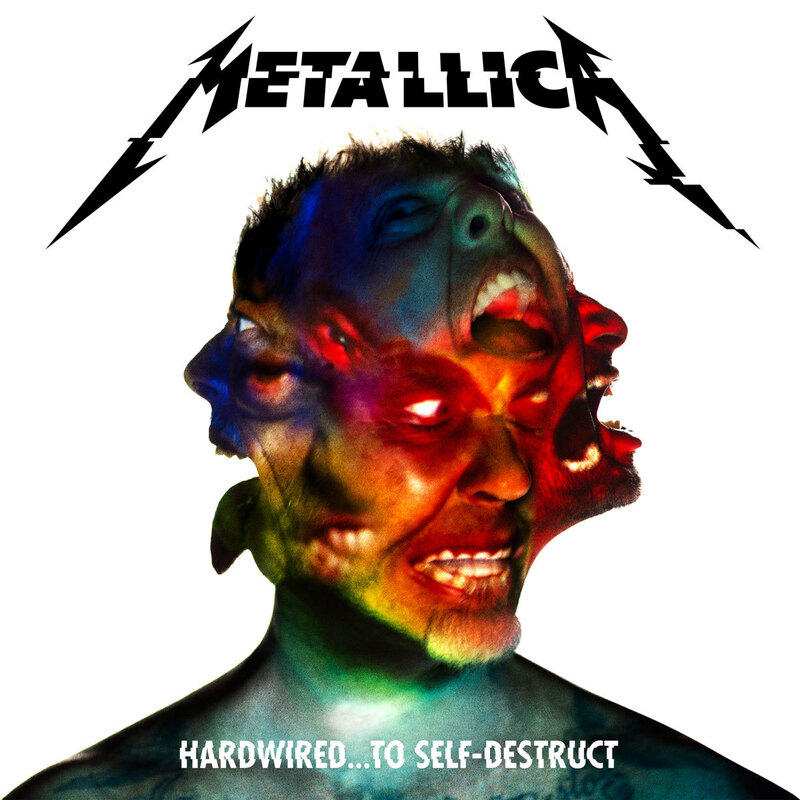 While St. Anger missed the mark completely and Death Magnetic only hinted at a return to form, Hardwired is an album that does Metallica's legacy proud. Just when you think you've heard one great new riff, Metallica hits you with another...sometimes in the same song! Metallica hasn't sounded this youthful in 20-25 years. Someone find the fountain they've been drinking out of! #2. 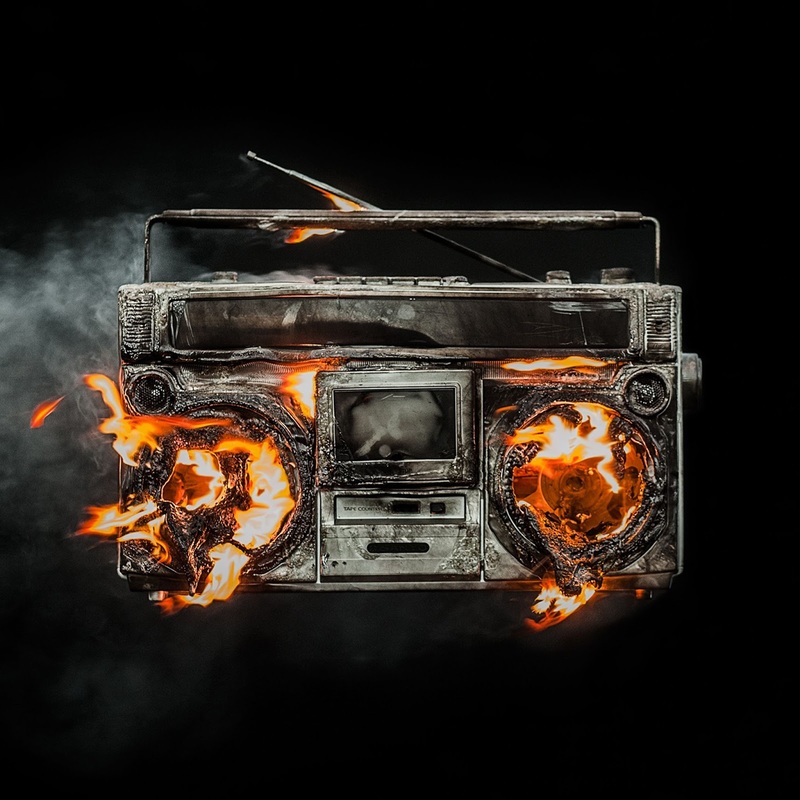 Green Day - Revolution Radio. Like Metallica, Green Day are veteran artists who could rest on the laurels of their multi-million selling albums but didn't with their 2016 release. Revolution Radio is an absolutely incredible album of music best described as youthful, boisterous arena rock. 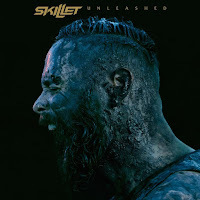 From "Bang Bang" to "Still Breathing" to "Youngblood," this album hits you with great song after great song. 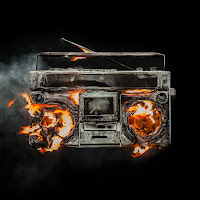 If they hadn't already been inducted into the Rock-N-Roll Hall of Fame, Revolution Radio would certainly qualify Green Day for immediate entry. #1. 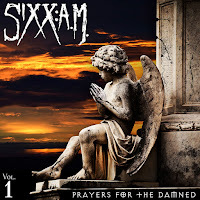 Sixx:A.M. - Prayers For The Damned. Although I am the one writing this review, I think I speak for all of us here at HHRR when I tell you that this is one KILLER album. Sixx A.M. is not a band that follows a formula from album to album and that's what makes all of their releases so exciting to me. From the time you hit play you'll be raising your fists to the anthemic tune, "Rise," feeling the intense emotions of the title track, "Prayers For The Damned" and dancing in your own weird way to a very unique song, "Belly of the Beast. This album and band is pure musical genius. Not only did they put out a fantastic album but they incredible live show as well!